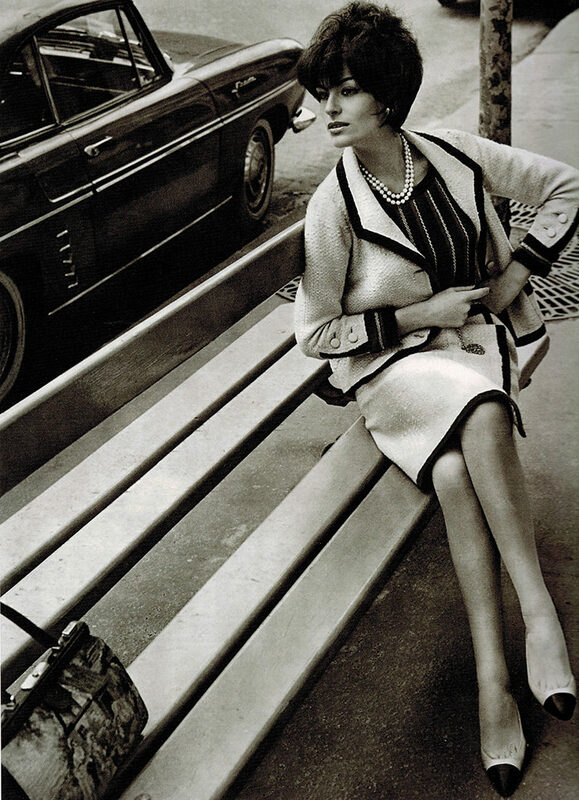 Chanel is undoubtedly one of the most recognizable fashion houses in the world. 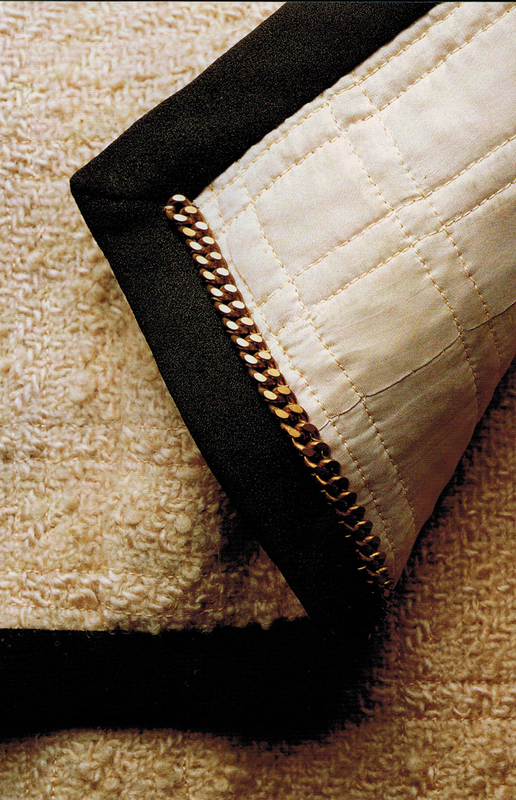 This is due, in no small part, to the brand’s commitment to its own history and identity. 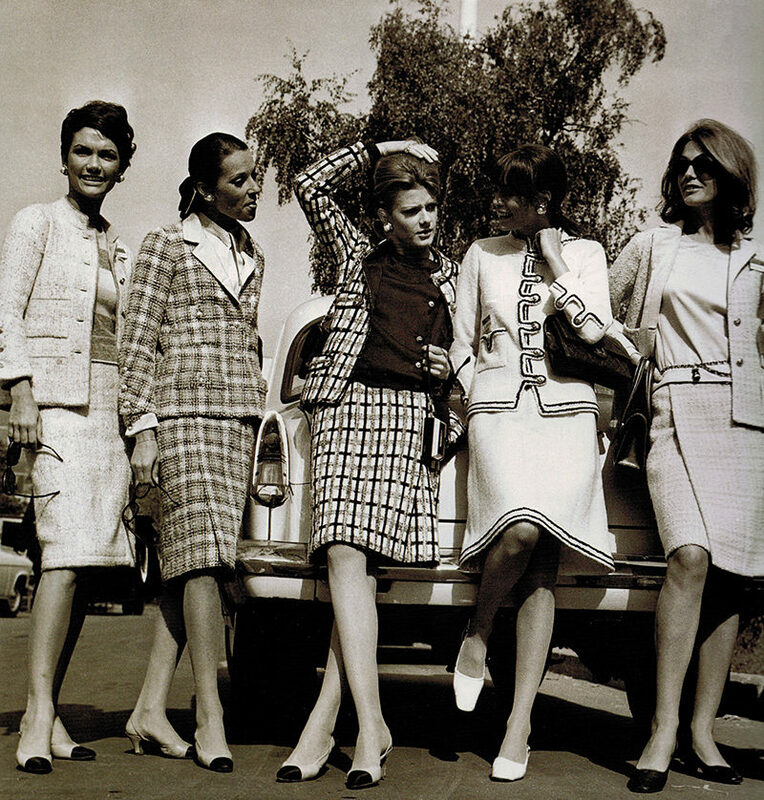 Many designers tend to either stagnate by not updating the looks they are known for or to outgrow their own roots by drastically changing with the times. 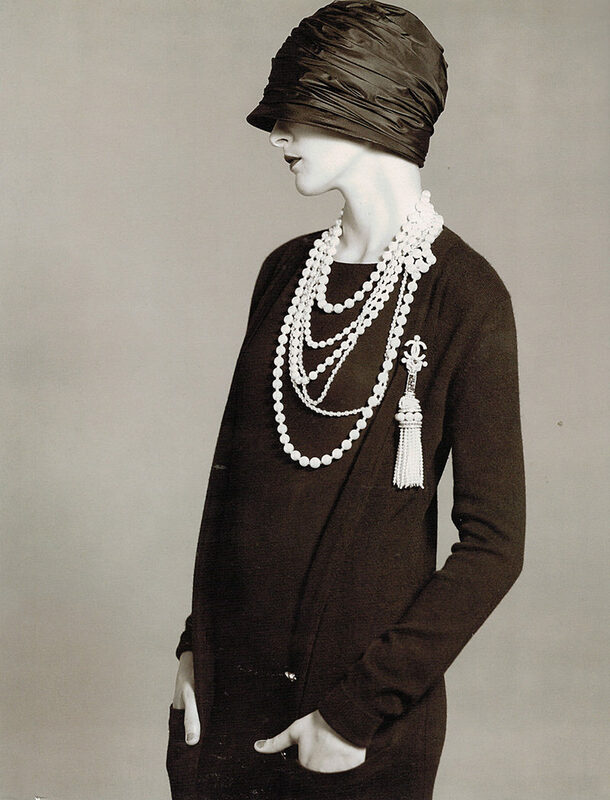 Instead, Chanel has grown by evolving the vision of its founder, while carrying the thread of its identity through repeated motifs: the Camelia, the tweed jacket, basic black, pearls. 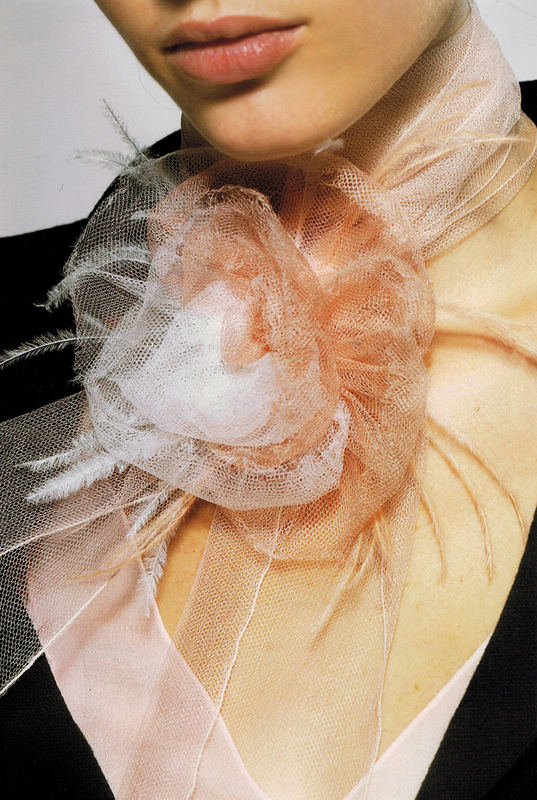 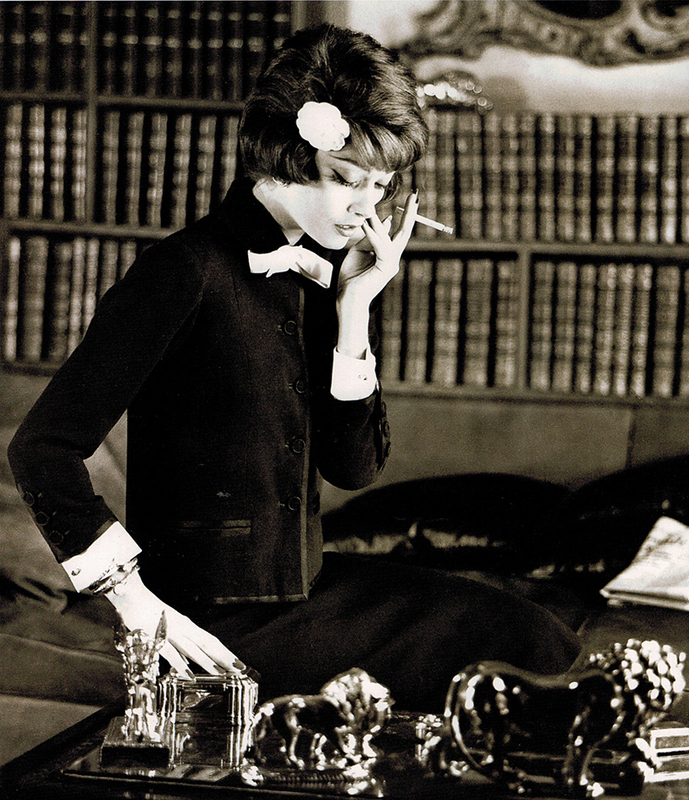 In that way, Chanel has helped define what is elegant and fashionable, rather than merely following the trends. 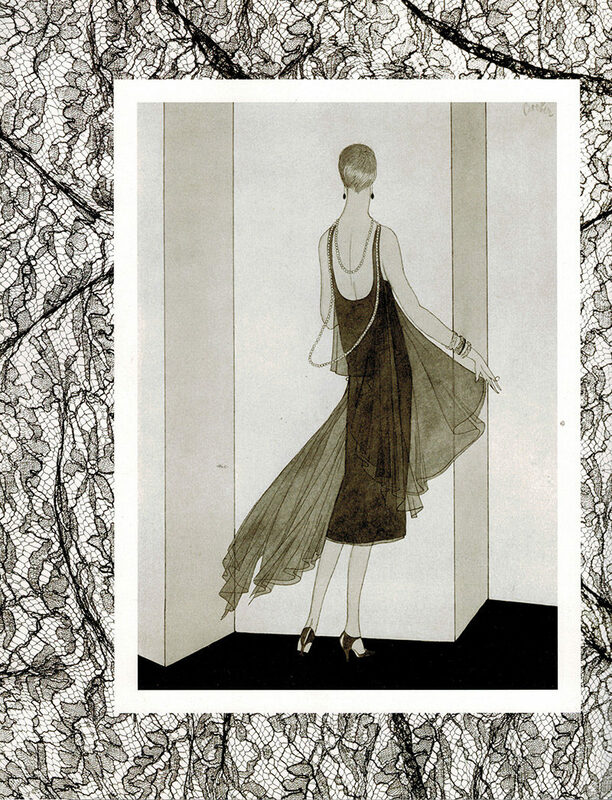 The result is that you can look back on images from the 1920s or the 1960s, and see a Chanel look that feels just as relevant today. 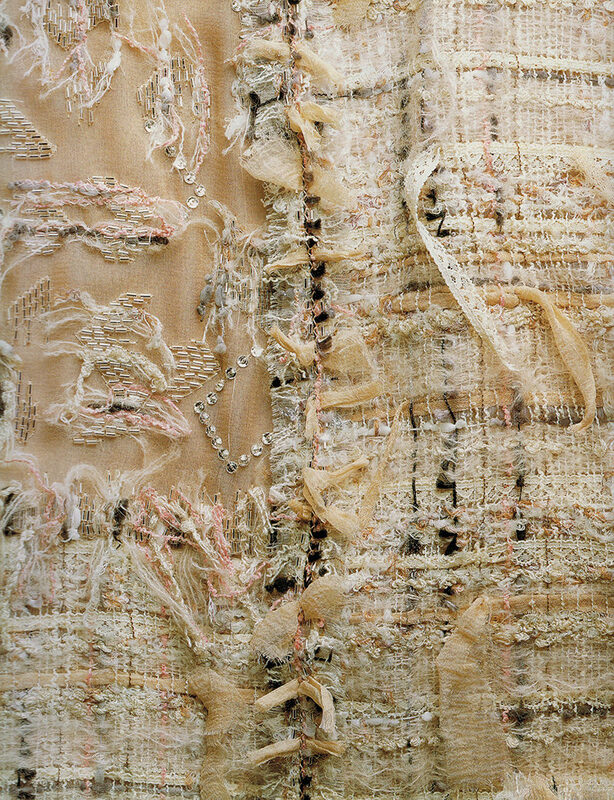 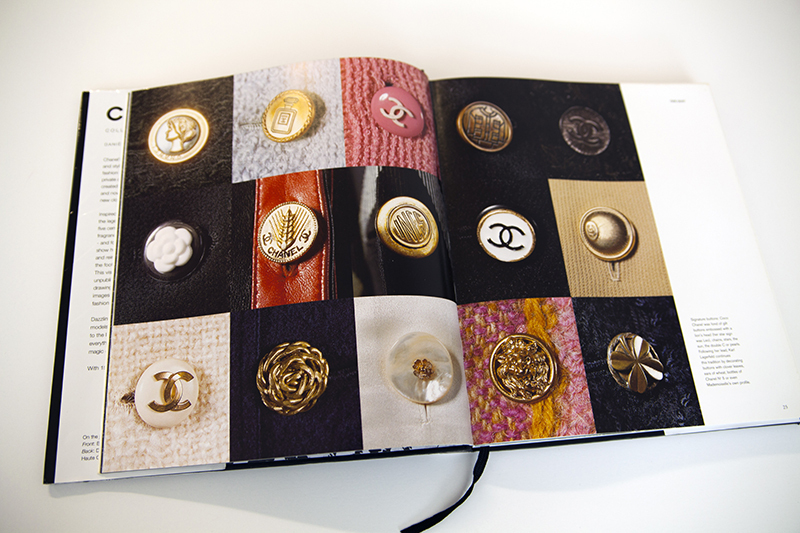 Chanel: Collections and Creations is a wonderful book that explores that visual history, from the designs of Coco Chanel to today. 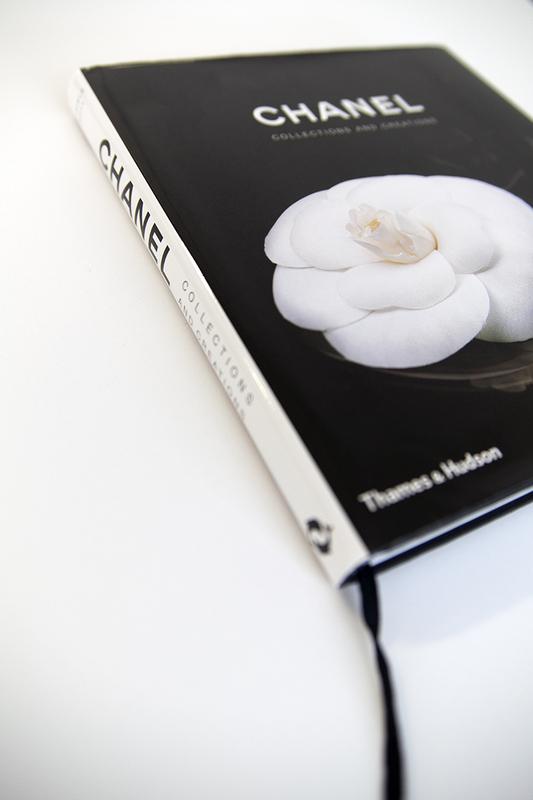 If you’re looking for a book that details the complex and problematic history of the designer herself, this is not the book; it’s more of an exploration of the visual elements that have made up the language of Chanel for the last century. 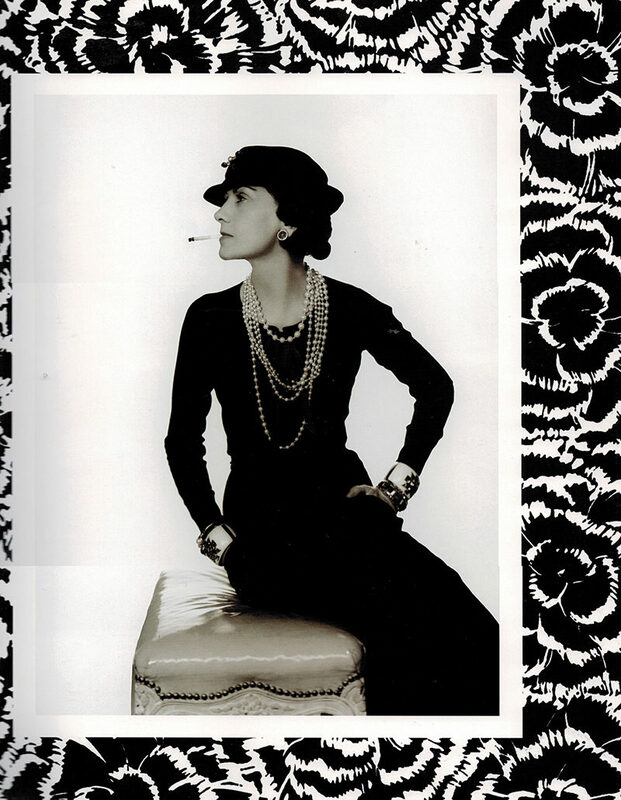 Chanel: Collections and Creations is a fantastic book for anyone that is interested in fashion history, branding, or even personal style. 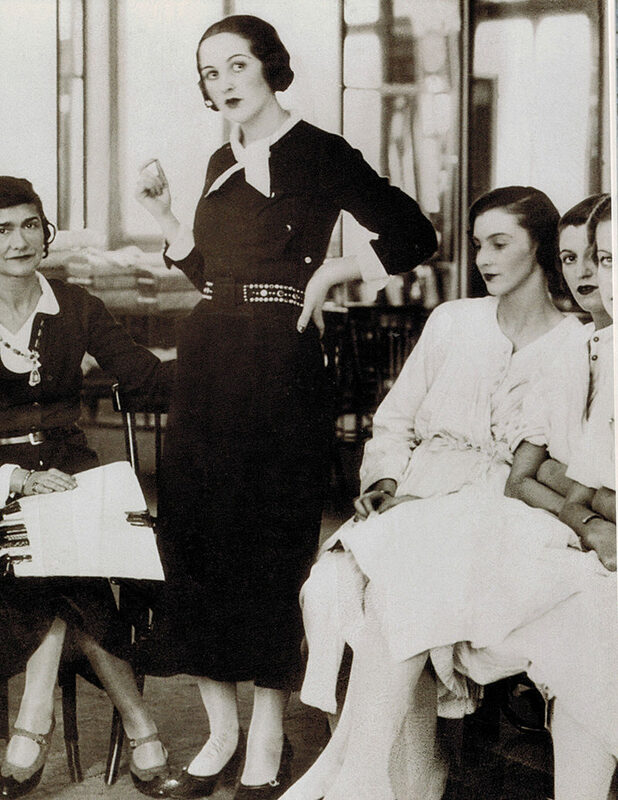 Whether you love or hate the designs of Chanel, it’s hard not to admire the commitment to the brand’s own values and identity.